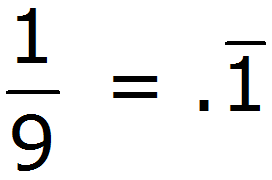 In mathematics, an overbar symbol (or vinculum) is used as a grouping symbol. 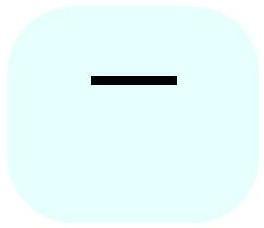 It is a horizontal line drawn over numbers or letters to show they are a group. 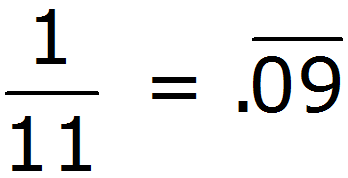 The fraction bar (the bar between the numerator and denominator in a fraction) can also be called a vinculum.